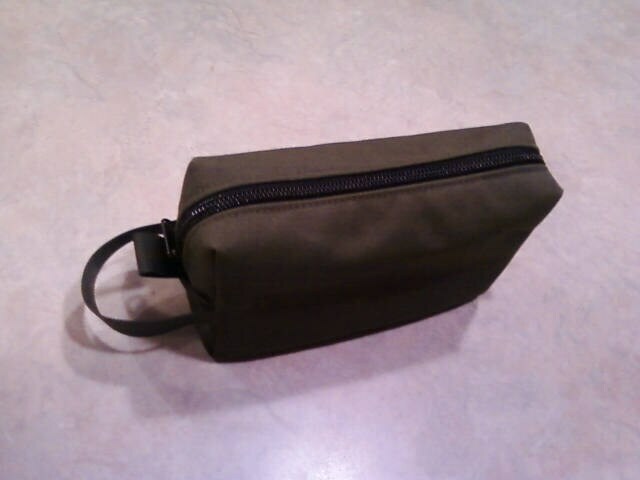 Raging River Trading Company is offing this Possibles Pouch for stowing miscellaneous gear. It is constructed of wax canvas in Olive Drab color only. It is heavy duty and water proof. All seams are covered with MIL-T-5038 binding tape.